First joined the practice in 1990 working as a dental nurse.She passed the national certificate for dental nursing in 1995 then completed the course in Oral Health Education. Sue later became Practice Manager and has completed and passed a B Tech professional diploma in practice management. 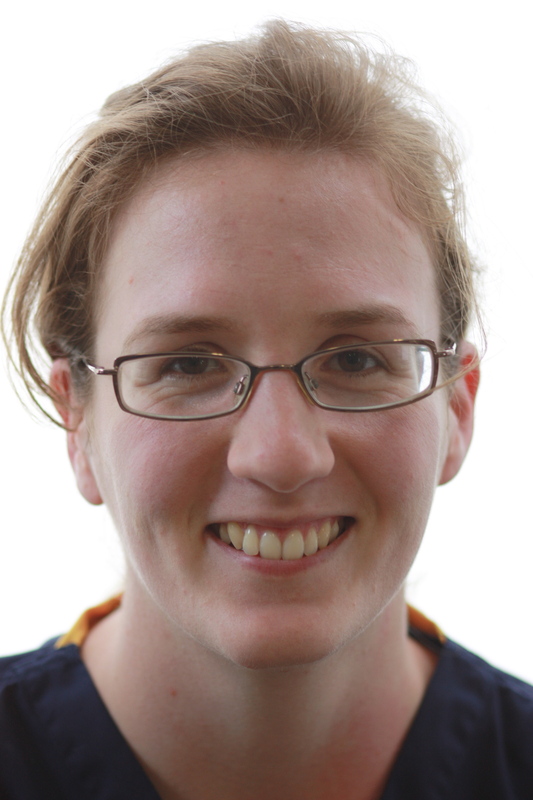 Hazel began her career as a receptionist in 1995, then after a few months progressed to working in the surgery as a dental nurse. She then passed her National Certificate of Dental Nursing. She has an additional qualification in impression taking, is a St Johns Qualified First Aider and has recently completed an NVQ in team leading to support her role as decontamination lead. 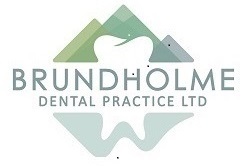 I have been dental nursing since June 2007, and moved to work here at Brundholme Dental Practice in September 2009. I completed my National Certificate in Dental Nursing in July 2010, and more recently passed a qualification in Orthodontic Nursing in December 2013. I have also completed an NVQ Level 3 in Business Administration in 2013 and an NVQ Level 3 in Team Leading to support my role as Administrative Lead. 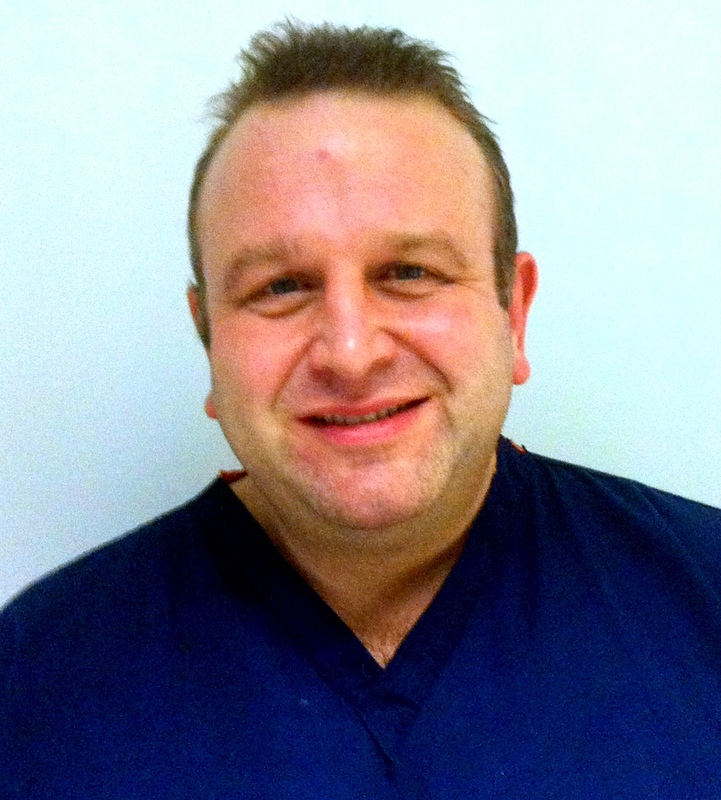 I work both in surgery and on reception and enjoy all aspects of working at the practice, particularly building up a good relationship and rapport with patients. 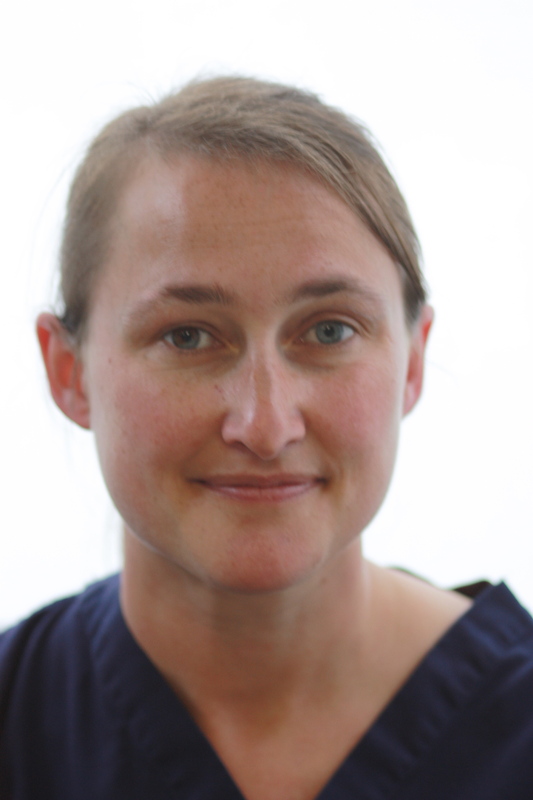 I especially enjoy my role as Orthodontic Nurse and really like getting to know the patients and seeing the changes in patients throughout their treatment.